Here is a great list of events (courtesty of The Pocono Where to Book on Facebook!) in and around the Poconos for Summer 2013, including fireworks and other things to do over the Fourth of July Holiday. Not on the list: Every Thursday evening, starting around 7pm, join me as I host World Tavern Trivia on the Patio/Tiki Bar at Petrizzo's Italian Restaurant in Bushkill. It's always a great time! Petrizzo's also offers live music every weekend, and Johnny P. also puts on a fantastic fireworks extravaganza on the 4th of July! Within the gates of Saw Creek Estates, there are, as of today, seventy-nine homes for sale through the Pocono Mountains Association of REALTORS Multiple Listing Service, ranging in price from $29,000 - $273,000. That is a wide range of values but not unusual for communities in the Poconos which have a variety of housing options, home sizes, locations, etc. Saw Creek Estates is made up of single family homes but it should be noted that there are two separate townhome Associations inside of Saw Creek, Mill Pond and The Falls, that share some of the amenities of SCE but have their own rules and fees. There really is something for everyone here in this gated, amenity-rich community in the Eastern Poconos. Here is some interesting home sale data for Saw Creek Estates (not including the townhouse areas). See how the average sale price and the number of homes sold has played out since 2006. Prices have definitely taken a hit due to the national housing decline, and foreclosures and short sales continue to put downward pressure on values. However, we have reached a point where some of the buys are just too good to pass up, and many buyers are finally jumping in and buying that dream home or vacation property. 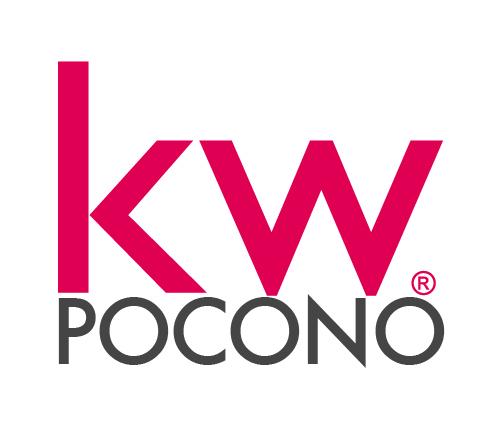 Why Do Home Buyers Choose The Poconos? Looking For A House With A View? Consider Saw Creek Estates. Concerned About Your School Property Tax Bill? Vote In The PA Primary! Many people often miss the boat when it comes to exercising their right to vote. Presidential elections get all the glory, but how important is it to vote in off-years and also in the Primaries? Very! Take your local school board elections, for instance: Members of your school board determine where your property tax dollars are spent, the quality of the education provided to children, AND how much your school district collects from you in taxes! Election of these people affects homeowners' single biggest yearly/montly expense. Not kind of, sort of, maybe...school board elections affect your pocketbook directly, and in a big way. Here in Monroe and Pike Counties in the Poconos, it is critical that you vote every year, twice a year, in both the Primary and General Elections to be sure you are represented by common-sense, fiscally responsible, accountable members who will provide the highest quality education that the homeowners who pay the bill can afford. This year the municipal primary election here is May 21, 2013, and school board elections are the highlight of the ballot in every municipality. Mark your calendar and get out to vote! And if you cannot get to the polls that day, plan ahead and vote by absentee ballot before May 17. Monroe County, PA has an excellent summary of polling locations and ballot information here. Find election information for Pike County, PA here. All landlords with residential rental properties in Stroud Township are required to register tenants with the Township every year by May 31. You must also report any tenant changes or vacancies within 30 days. There is no fee for this. Read more about the Tenant Registration Ordinance #5 - 2010 here, and print the required form here. Don't forget that if your rental property is located in a homeowners association like Blue Mountain Lake or Penn Estates, you most likely have to register your tenants with them as well. This is probably a good time, too, to make sure your properties are properly marked with the new 911 addresses issued last year. If you own rental properties in other municipalities in the Poconos, you should check to see if there is a tenant registration requirement. Here is contact information for all municipalities in Monroe County, PA. Whether you are looking for wide open vistas or prefer a wooded creekside setting, you may be able to find your perfect home or weekend getaway in Saw Creek. Prices here are pretty reasonable, with properties available in the low $100's and even less. Additionally, Saw Creek's location in Bushkill allows easy access to Bushkill Falls, Shawnee Mountain, the Delaware Water Gap National Recreation Area, and lots of other Pocono attractions. Saw Creek Estates boasts amenities that rival any available in the Pocono region, with well-maintained resort-style facilities dispersed throughout the community: several pools, tennis courts, a ski hill, and playgrounds, and more, as well as indoor pools, tennis, raquetball, and weight training facilities. Saw Creek is a fantastic value when you compare association fees and what you get for them. Saw Creek Estates is a private residential subdivision of nearly 3,000 properties, conceived and developed as one of the premier, four-season recreational communities in the Pocono Mountains. Construction of roads, common area facilities and amenities was begun in the mid 1970’s by Lehman-Pike Development Corporation. Sales of year-round and vacation homes continued at a brisk pace throughout the 80’s and 90’s. Saw Creek Estates Community Association, Inc. was formed for the purpose of managing the rapidly growing community and transitioning full control from the developer to the property owners. 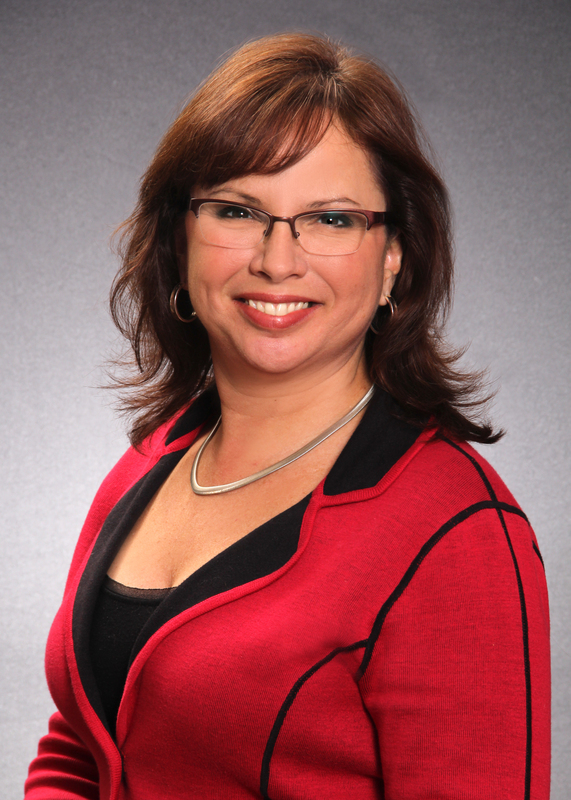 All property owners are members of the Association, which is governed by a Board of Directors elected by the membership, and managed by an experienced staff of professionals. The transfer of control was completed in the year 2000 and since that time, the community has continued to grow and flourish. Today Saw Creek Estates is one of the largest, best managed and most financially sound private communities in the region. One of the coolest things about Saw Creek is that it has its own restaurant, Top of the World, which allows owners and their guests to enjoy casual dining, fine wines and beverages, and weekend entertainment like live music and karaoke. How convenient is that? Interested in finding out more about Saw Creek? Contact me! You can see for miles from some properties! Walter Bredel on Which Pocono Communities Offer Indoor Pools? Vincent on Are Smaller Homes En Vogue?